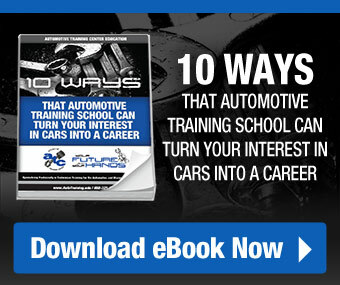 AUTOMOTIVE TRAINING CENTER does not participate in any revenue-sharing arrangements with any lender. AUTOMOTIVE TRAINING CENTER does not permit any officer, employee or agent of the school who is employed in the Financial Aid Office, or is otherwise involved in the administration of education loans, to accept any gifts of greater than a nominal value from any lender. AUTOMOTIVE TRAINING CENTER does not permit any officer, employee or agent of the school who is employed in the Financial Aid Office, or is otherwise involved in the administration of education loans, to accept any fee, payment or other financial benefit (including a stock purchase option) from a lender or affiliate of a lender as compensation for any type of consulting arrangement or contract to provide services to a lender, or on behalf of a lender, relating to education loans. 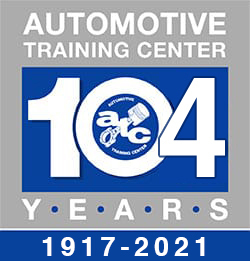 AUTOMOTIVE TRAINING CENTER does not permit any officer, employee or agent of the school who is employed in the Financial Aid Office, or is otherwise involved in the administration of education loans to accept any gifts or anything of value from a lender in exchange for service on an advisory board, commission or other group established by such a lender. Automotive Training Center does allow for the reasonable reimbursement of expenses from lenders associated with participation in such boards, commissions or groups. AUTOMOTIVE TRAINING CENTER recognizes that a borrower has the right to choose any lender from which to finance his/her education. AUTOMOTIVE TRAINING CENTER will not assign or refer a first-time borrower to a particular lender, refuse to certify or delay certification based on the student’s selection of a particular lender. AUTOMOTIVE TRAINING CENTER will not request or accept any assistance with call center or Financial Aid Office staffing.